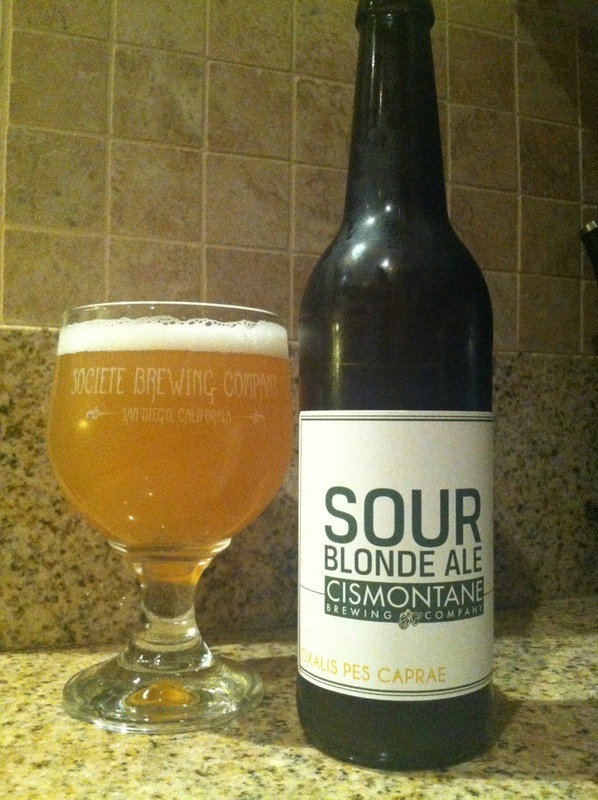 Cismontane Sour, might as well be a Berliner. Light acidity, brackish finish, wheat backbone and watery profile. Myeh. Pretty refreshing. Nothing to Indian burn your scrotum over.